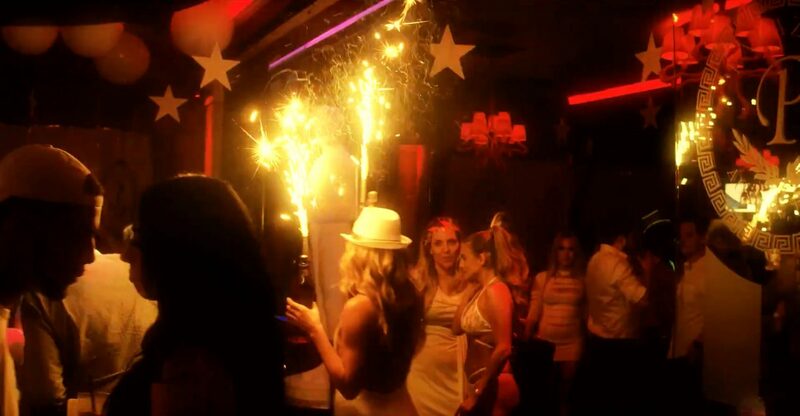 Looking to celebrate a bachelor party, birthday or just looking for a reason to party? Palazio Gentlemen’s Club will ensure that you & your buddies have the time of your life & party with the hottest dancers in Austin! No Cover "SIN Tax Not Included"